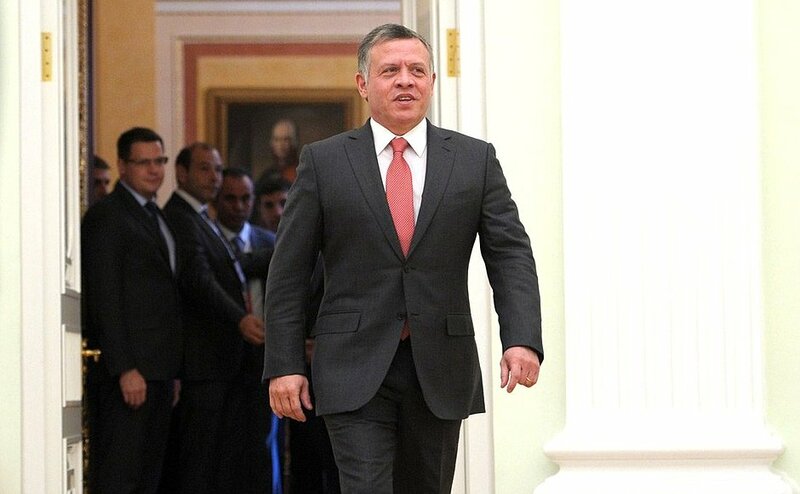 On Monday, Jordan’s King Abdullah will travel to Washington DC, becoming the first Arab leader to visit the Trump administration. The monarch will undoubtedly press the new government to reconsider its controversial move to suspend America’s refugee intake for 120 days. This issue hits home for King Abdullah. Jordan is struggling to cope with the influx of an estimated 700,000 Syrian refugees, which now comprise some 10% of its population. The country relies on other wealthier states – like America – accepting refugees to ease this burden. However, King Abdullah is unlikely to labour the point. Jordan has been conspicuously left off the list of countries banned outright from entering the United States. Morocco, Saudi Arabia and Lebanon – all of which have particularly high numbers of known jihadists – have also been left off this list, leading to questions of politicisation of the process. Instead, Jordan’s monarch will pivot to issues on which he knows he’ll find a sympathetic ear – namely resolving the six-year Syrian conflict. Mr Trump’s recent assertion that he’d “absolutely do safe zones in Syria” will give the Jordanians hope of a more muscular US policy on a critical regional issue.